It is suitable for high pressure ventilation in general forging, glass, ceramic, radio, electroplating, battery and other industries, and material transportation of grain, feed, mineral powder, plastic and other processing industries. The motor is the heart of the fan. The product is fully upgraded, all of which adopt Y2 motor, and the quality is even higher. 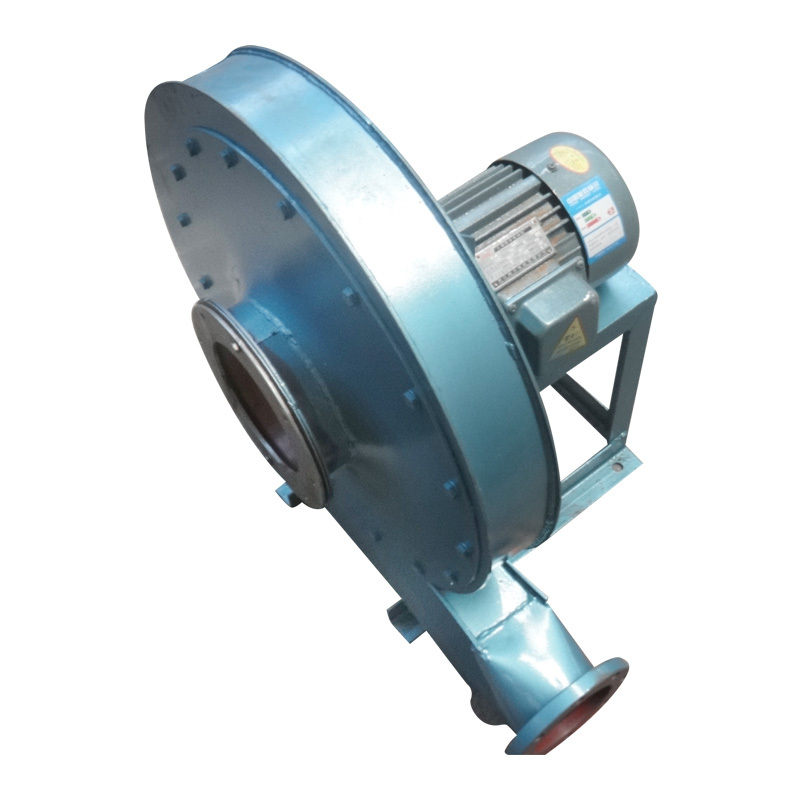 Y2 series motor is a completely closed, self fan cold cage three-phase asynchronous motor, which is the replacement of the Y series (IP44) motor, and the product reaches the international advanced level. Y2 series motor is more efficient than Y series motor, high starting torque, improve the protection grade, improve the insulation grade, F grade insulation, B grade assessment, reduce noise (using load noise assessment), the motor is novel and beautiful, and the structure is more reasonable. Its power level and installation dimension are the same as that of Y series motors, which fully comply with IEC standard.